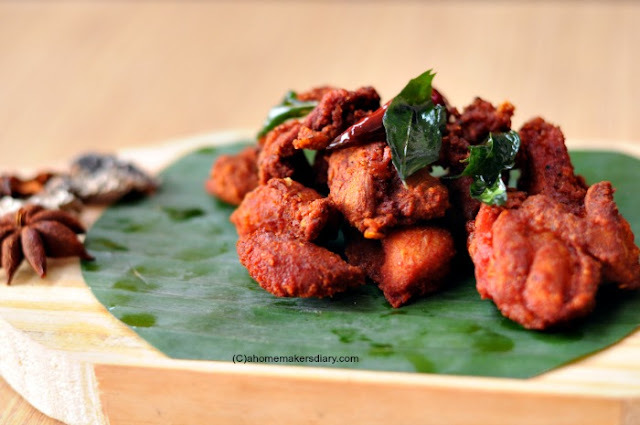 The region of Chettinad, which is famous for its architecture, religious temples, the lavish lifestyle of the Chettiars (business community) also has a rich culinary history. 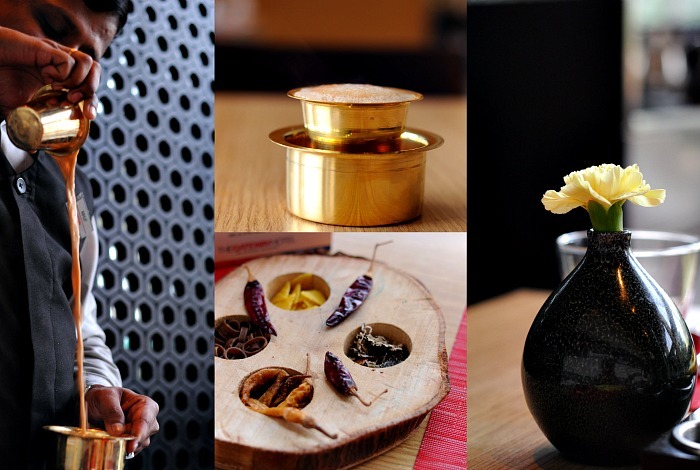 The cuisine is considered as the most spiciest yet most aromatic cuisine of India. No wonder Buzz at Taj gateway who always try to bring out the hidden gems of Indian culinary repertoire chose this food for their recent festival. 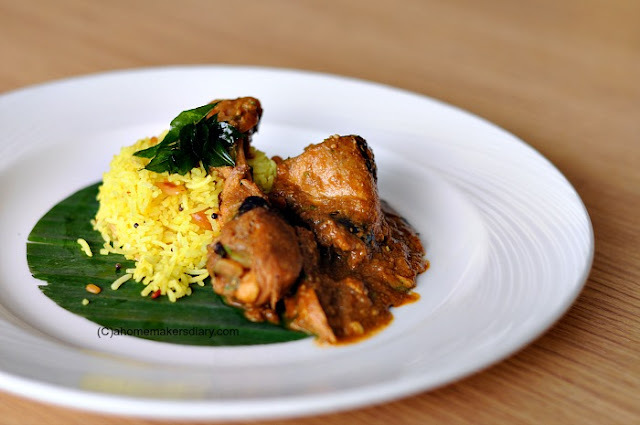 The menu is curated under the expert guidance of Chef T.Jabaraj from Chennai. He along with the executive chef Asish has tried to bring out some rare delicacies to the food connoisseurs of Kolkata. Buzz personally is one of my favourite food destination in town as I know that while other restaurants strives to consistently deliver good food Buzz never fails to overwhelm one's expectations. As we gathered around the table Chef Asish explained to us the nuances of the technique, the combination of some indigenous spices, the importance of homeground fresh spices and other interesting anecdotes about this cuisine. They tried to stick to as much authenticity as possible which also included the table scape and decor. Also being true to their hospitable nature though the meal is served in a la carte type, the main courses are accompanied by some side dishes as mini meals. The menu has vast options to choose from for both vegetarian and non vegetarian. We started our meal with a refreshing Nannari drink, which is a medicinal herb root widely used around Tamilnadu as a cooling agent during summer. 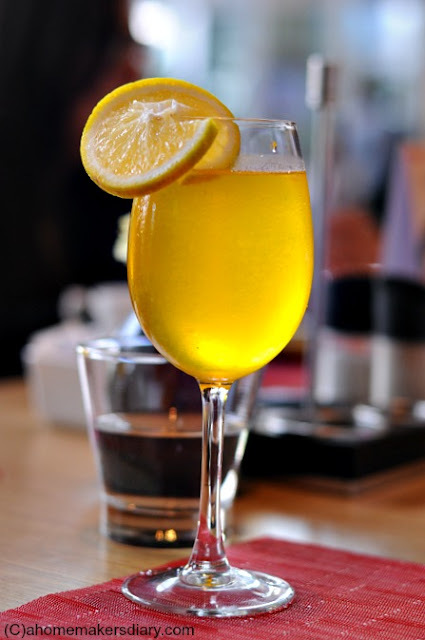 For Alcoholic version one can try their fusion drink called Rasatini which is a cocktail of chilled Rasam and vodka. 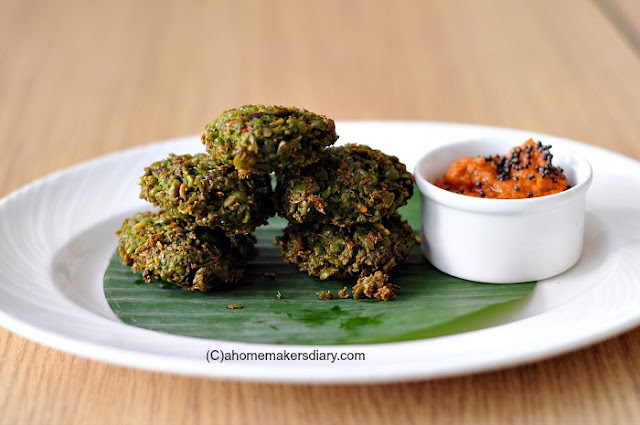 The starter section has some rare finds like Pachhai Patani vadai or green peas and vegetable patties, vazhai poo vadai or banana blossom fritter with lentils and the regular chicken 65, Fish fry with curry leaves etc. 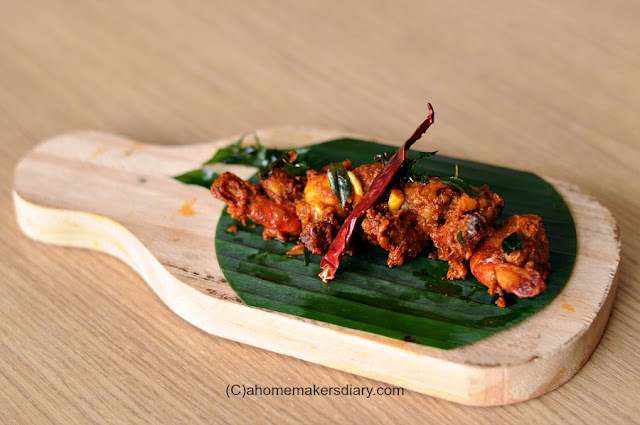 We tried the Eral Peratal or big chunky prawns cooked with the homeground spices. The prawns were juicy and succulent and abosrbed the spices perfectly. 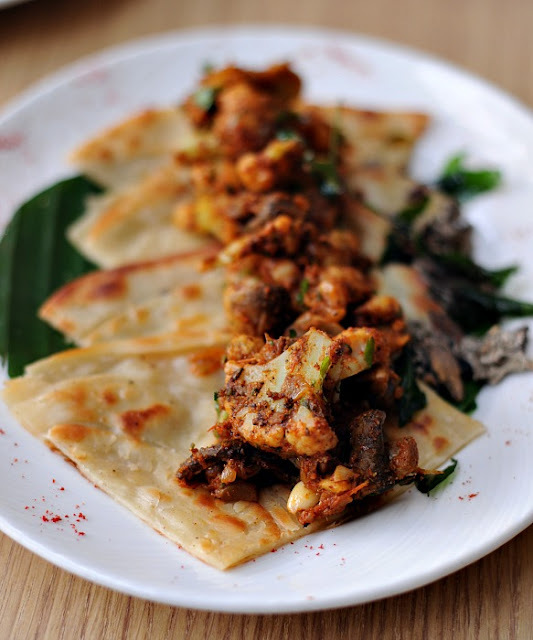 The Kari dosa is something we never heard of yet instantly fell in love with its taste and appearance. 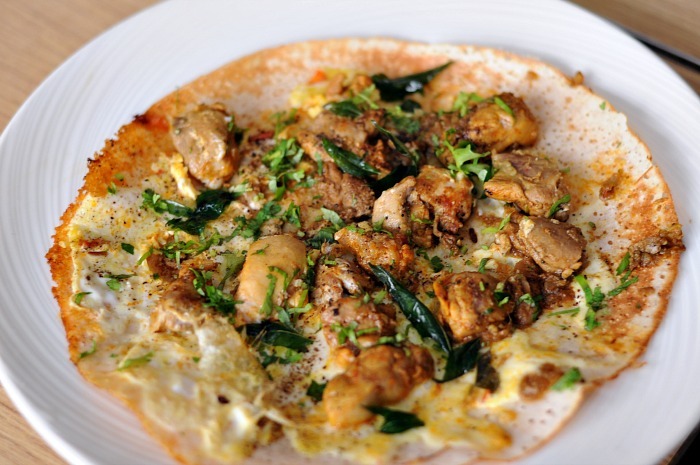 The dosa base is topped with eggs, chicken, spices and veggies and serves itself as a complete meal. The flavours of this dish were outstanding. The main course brought out more robust flavours to the table. The instant hit was the famous chicken chettiar which was served with lemon rice. 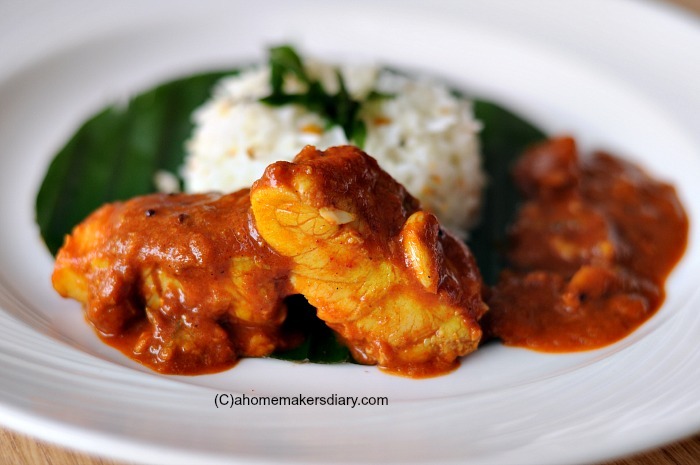 The slight tang of the rice perfectly complemented the coconut milk broth of the chicken curry. 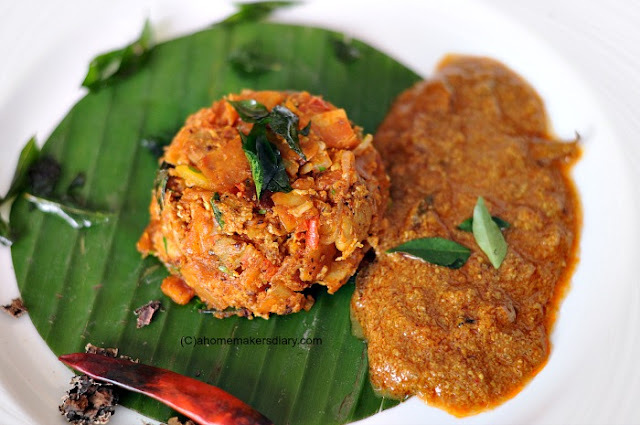 Kothu paratha is another famous street food dih of the region which the World needs to know more about. Its a hearty dish with bits of their famous layered paratha, eggs, chicken, spices, veggies and what not and the end result is a perfectly palate satisfying dish. The chefs perfectly recreated this dish and served it with some thick spicy grvy called Salin. For Fish loving Kolkatan they have this Meen Varthacha or fish curry cooked in frshly ground masalas and coconut milk and is served with coconut rice. 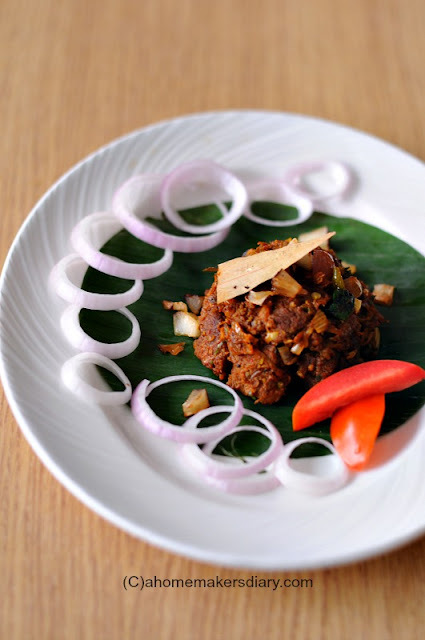 The mutton Sukka and Kola Urundai (deep fried lamb meat fritters) are perfect main course options for lamb lovers and is served with coconut rice. 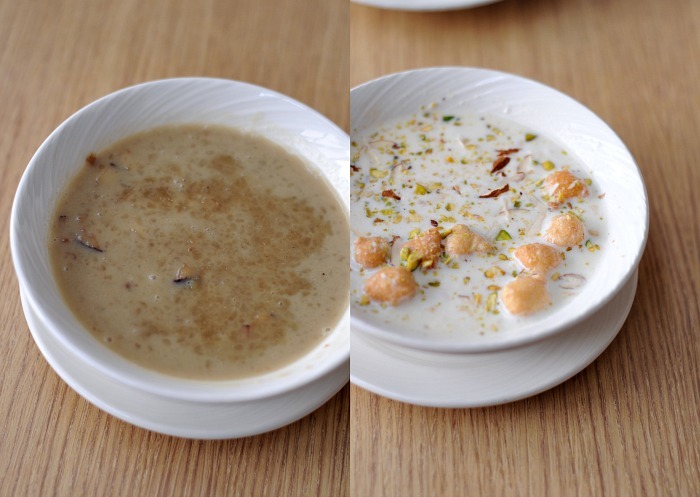 Vegetarians can choose from Cauliflower mushroom peratal, urulai roast or paneer and green peas korma in coconut gravy and all these dishes are served with vechhu paratha. And no thats not the end. 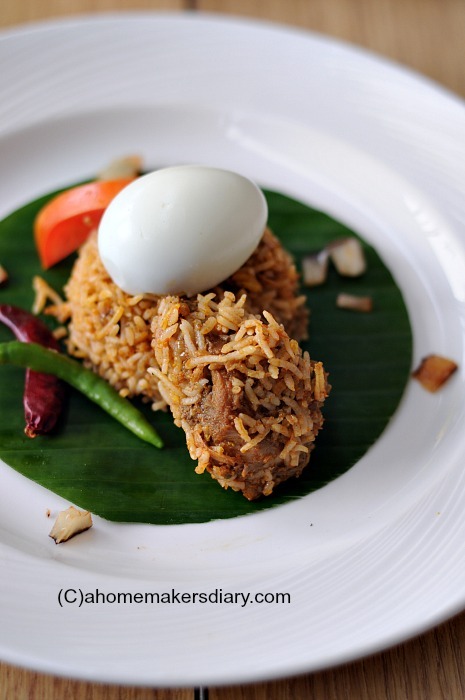 A Chettinad meal will never complete unless there is some Biriyani on the table. 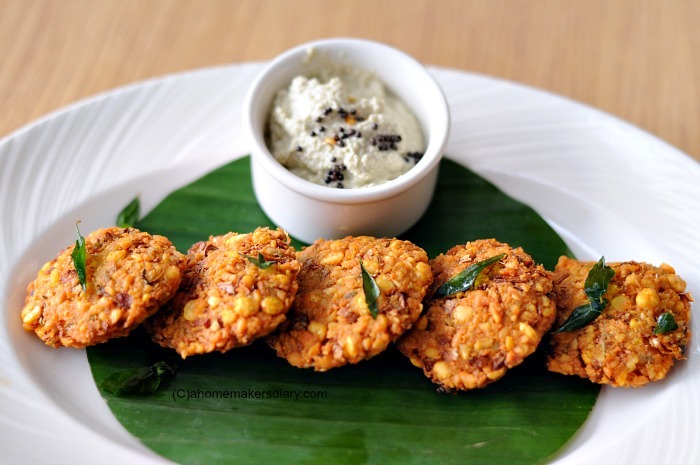 Unlike Kolkata biriyani these have more body in terms of robust flavours and heavy handed use of spices. you can choose from their special Ambur biriyani, kozhi biriyani or Dindugul vegetable biriyani. The next section was my most favourite and I just loved the Ada Pradaman (Some sort of rice pudding)and the Paal Paniyaram (fritters in sweetened rabri flavoured with coconut). 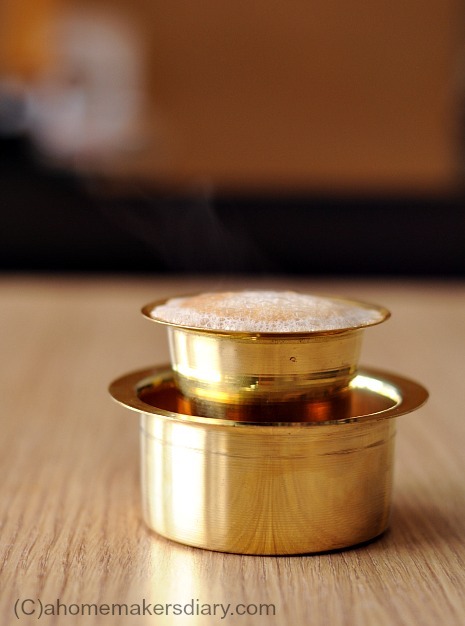 And to keep their authenticity alive next were the Kumbakonam Degree coffee served exactly like a Chettiar home, in brass tumblers and to keep the drama alive, it was pulled in the live counter and served with foams on top. The meal was exceptional to say the least and personally I will suggest you to go and sample it while it's still on. Below are the details.